What an amazing feeling!! 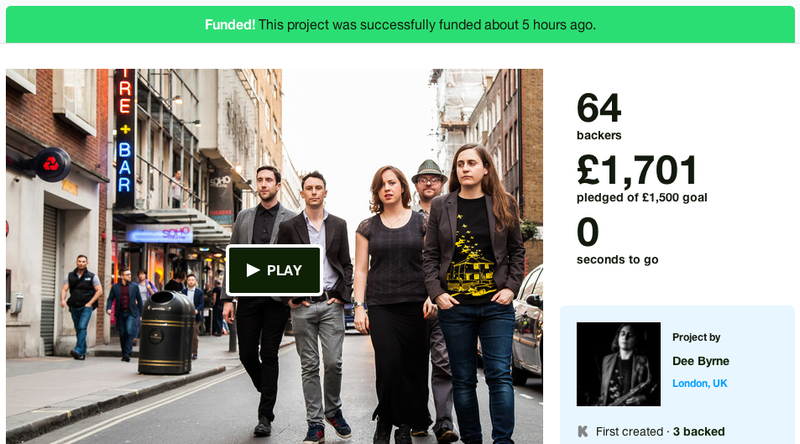 Our Kickstarter is successfully funded with £201 over the target!! Thanks to all who supported the project!! I’m pleased to announce that the album will be released on the F-IRE label in March 2015. Prev Post: WE DID IT!!!! !